Get your chain-popping abilities ready. 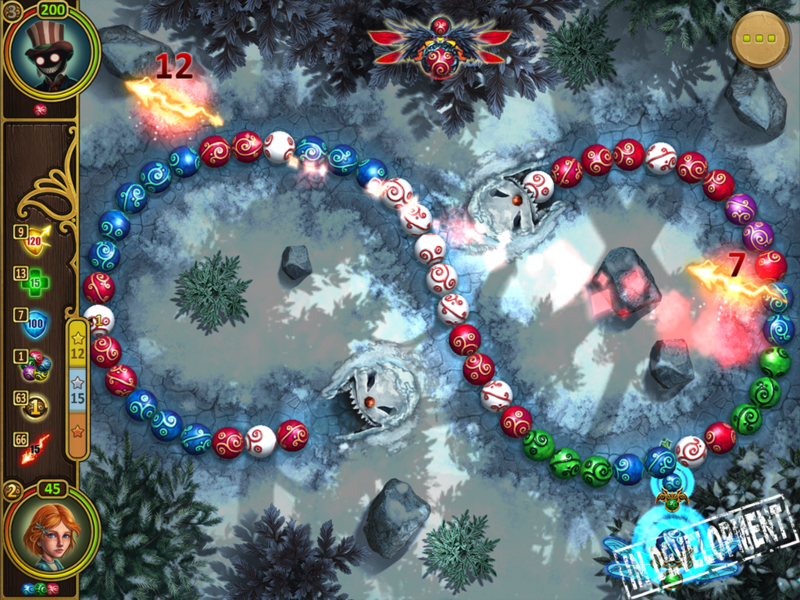 HeroCraft is releasing a brand new chain-popper title known as Marble Duel, going live soon. Marble Duel takes the previously-established chain-popper mechanics from the genre and combines it with RPG-lite elements in which you have to battle against powerful magic-users as the young sorceress Evy, who's been trapped in a fantasy world ruled by an evil witch. Evy's powers become ever stronger as you progress through the game's several levels, as will the enemies' powers. There's no concrete release date for Marble Duel just yet, but you can check out the trailer above to see how it might play out.